If you’re an online retailer, you may have an affiliate programme already set up, or you may be about to dip your toe into the CPA (cost per aquisition) waters. 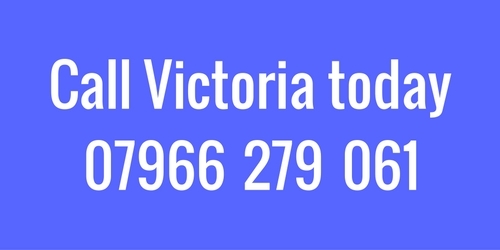 Either way, Victoria can boost your strategy in various ways; increase the ‘long tail,’ source some bigger affiliates for your programme, reviewing the commission structure (new vs returning customers, commissions split by product range and types of affiliates) and planning affiliate campaigns and events. Are you an affiliate needing direction with your business? 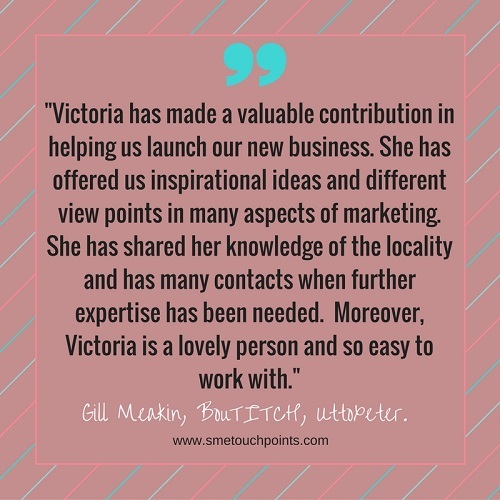 If, on the other hand, you are an affiliate, needing some direction with your business, Victoria can help. You may be looking for great brands to compliment your own, working out your social media strategy, getting to grips with your email lists and templates in Mailchimp, or needing support to cover your website whilst you go away on holiday!